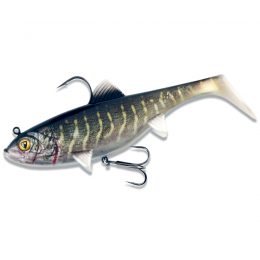 The Ecogear Mebaru Shokunin Minnow SS is one of the ultimate fish finders. 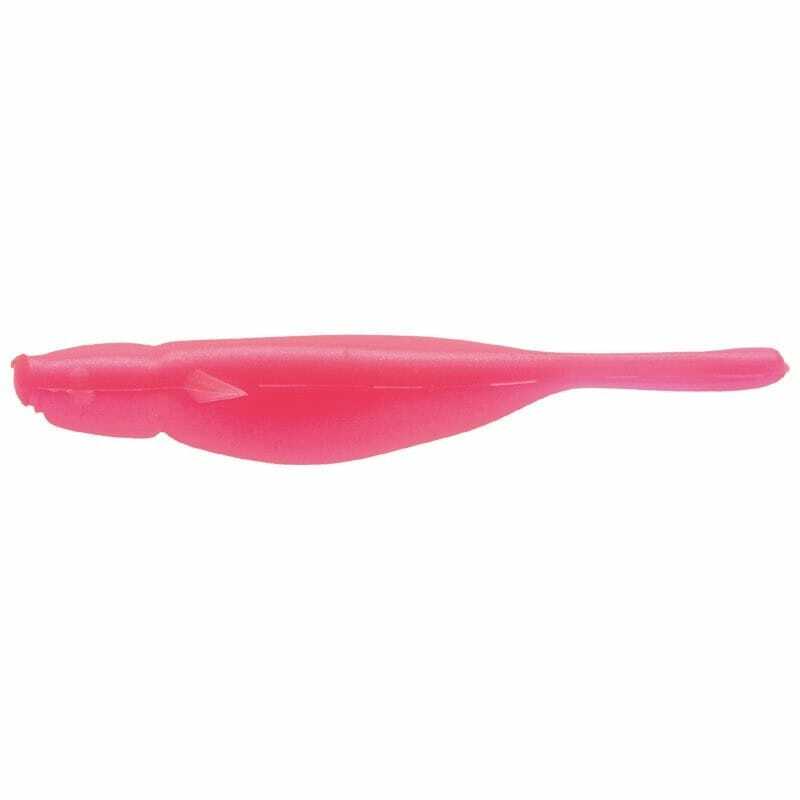 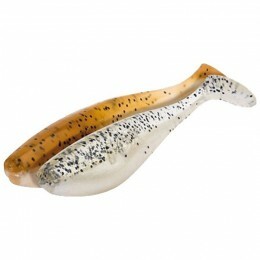 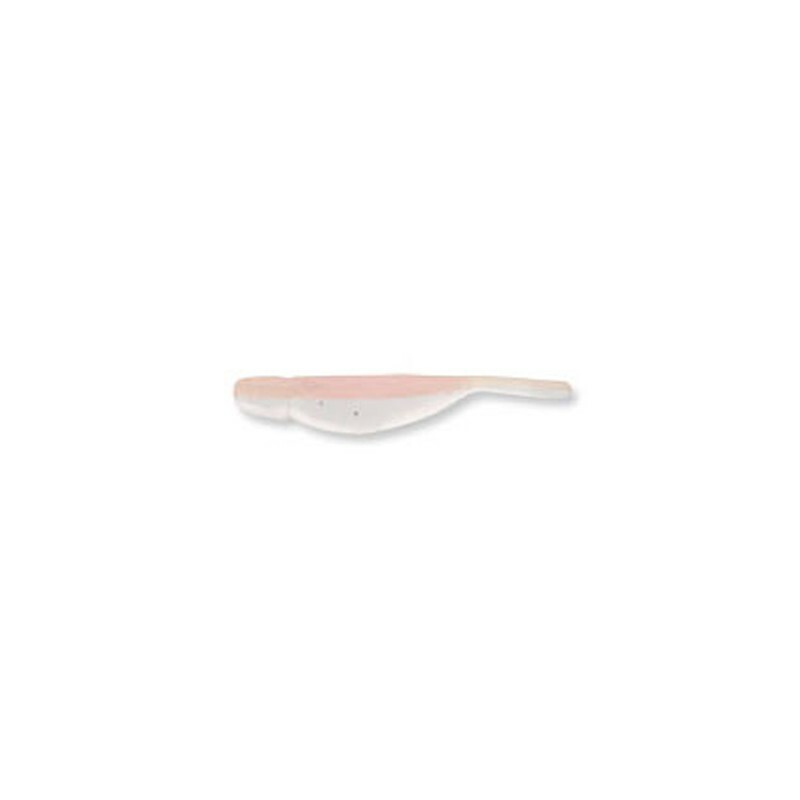 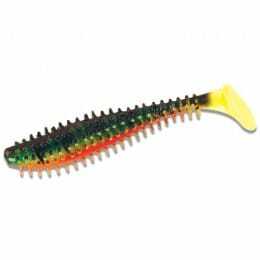 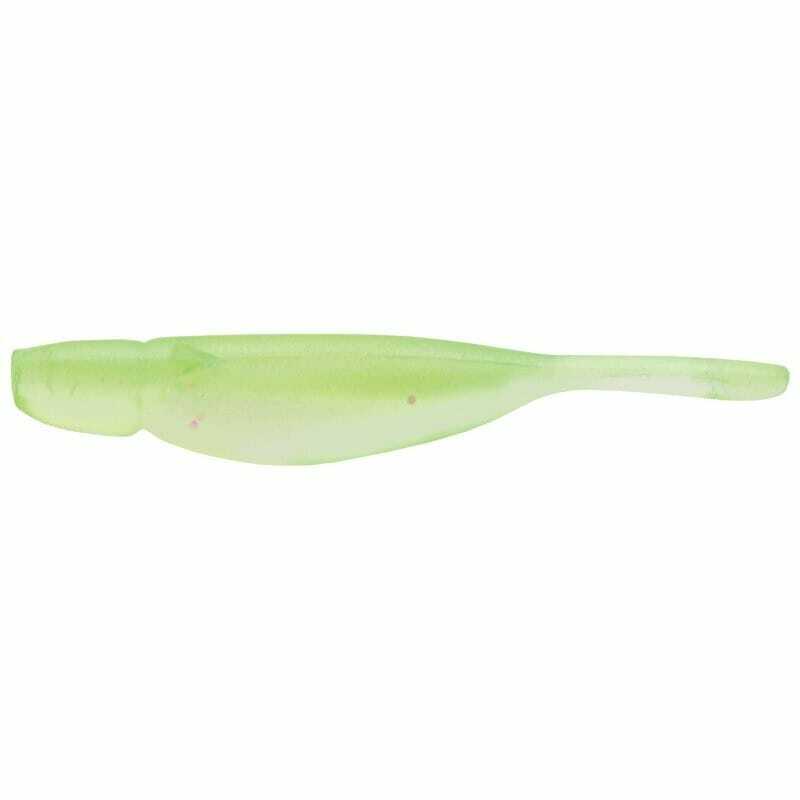 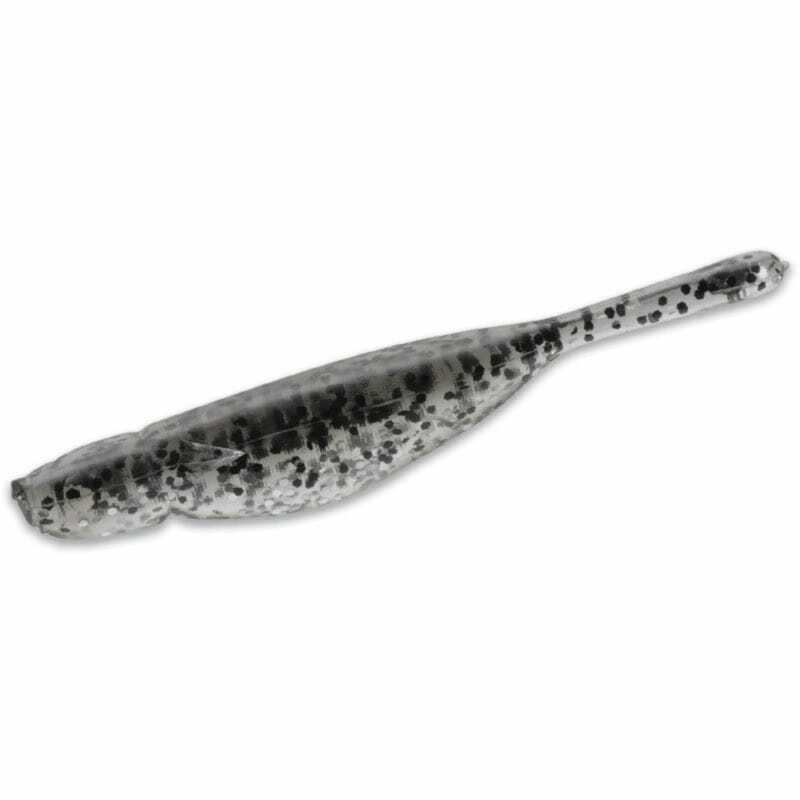 This super small lure measures in at just 1½ inch but will be eaten by pretty much anything that swims! 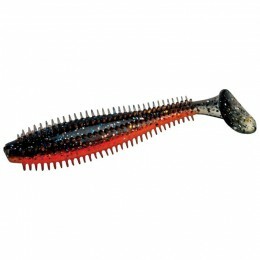 Perfect for LRF or Dropshot this is the go to lure for many anglers around the world!